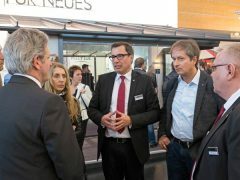 Exhibitors and trade visitors from the window and facade sectors come together every two years at the FENSTERBAU FRONTALE exhibition in Nuremberg. 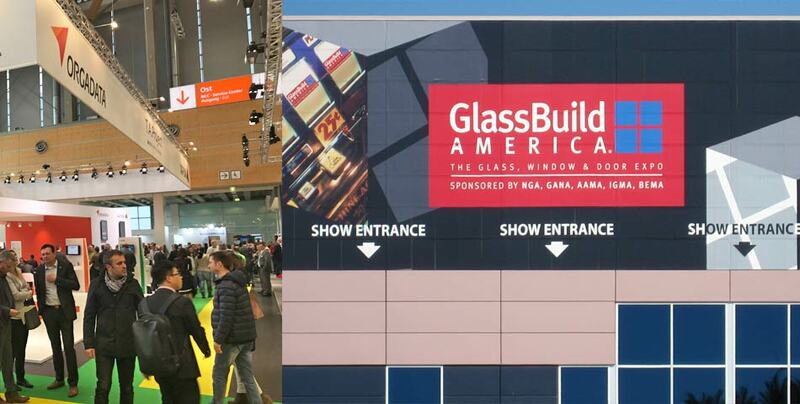 As in previous years there was again a closing report from the show management, stating a rise in the numbers of visitors and exhibitors: approx. 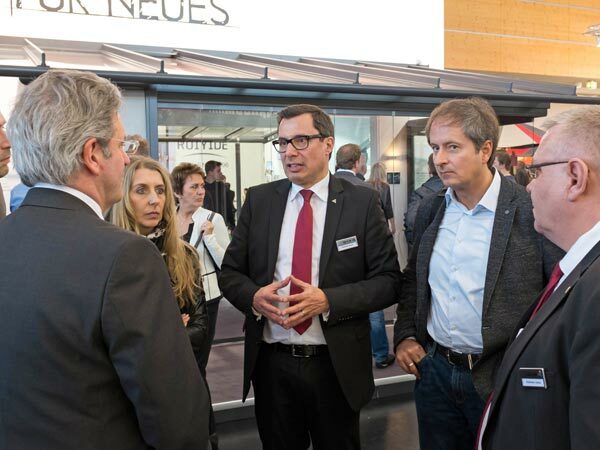 110,500 visitors were counted for the double event of FENSTERBAU FRONTALE and HOLZHANDWERK (wood-working trade). The second day of the event was the day with the most visitors at about 38,500, which is a greater number than on the peak day in 2014. About one third of the visitors came from abroad and with the exhibitors the proportion of foreign participants was even two thirds – so the FENSTERBAU FRONTALE is becoming increasingly international. 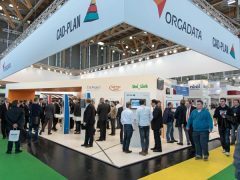 CAD-PLAN was again represented on a joint stand with exhibition partners, Orgadata, T.A.Project, Soft-Ing. Team and O.P.S. and presented ATHENA, Flixo and SJ-MEPLA. 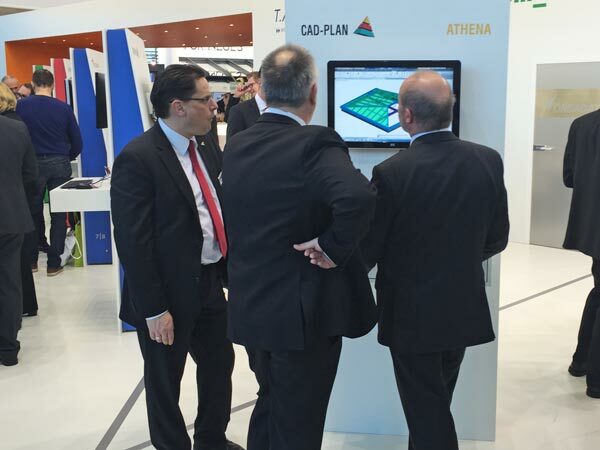 For many CAD-PLAN customers it was particularly interesting to take an early look at the new features of the forthcoming ATHENA version 2016. 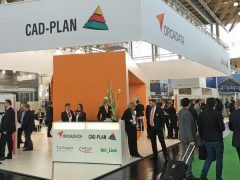 Along with visits from established customers, CAD-PLAN was pleased to see a large number first contacts. 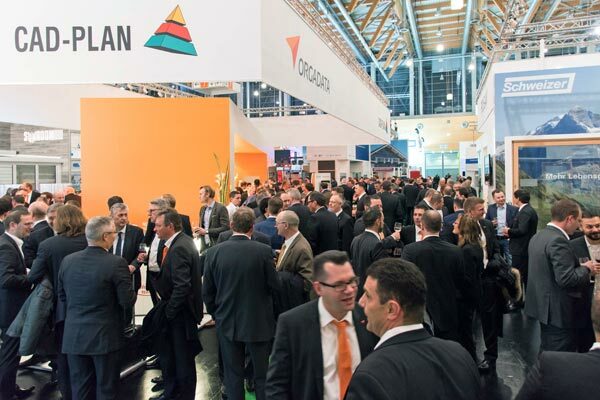 The discussions gave a positive impression and an optimistic mood prevailed over the whole sector. 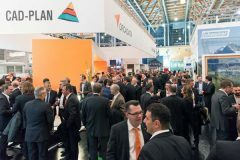 As with the overall exhibition, the proportion of foreign visitors to the CAD-PLAN stand was remarkably high and primarily from the Asian region. 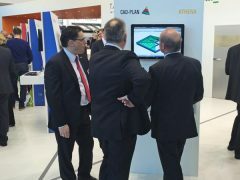 The CAD-PLAN team was particularly delighted about the visit of a prospective customer from Guatemala. 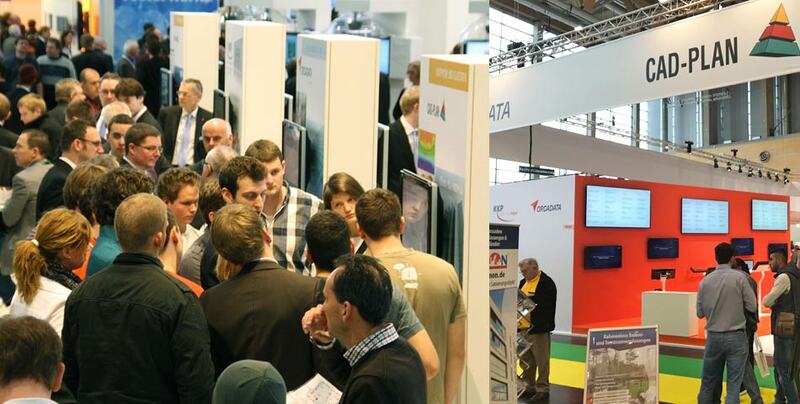 Taken overall, the course of the exhibition on the stand reflected the summary from the show management. 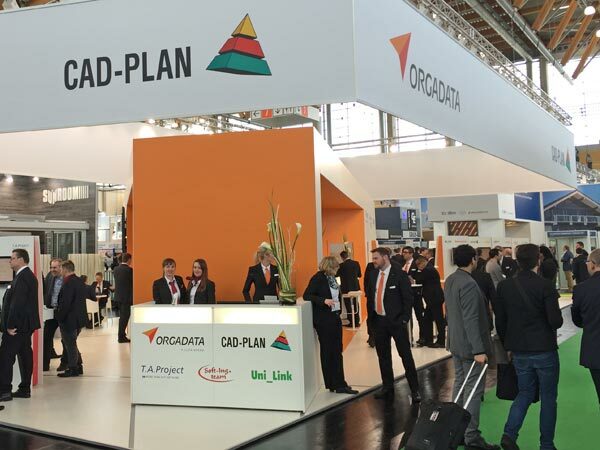 The CAD-PLAN team was always kept busy with product demonstrations and consulting discussions and the heavily visited second day of the show was crowned with the show party which traditionally takes place on this day. Party guests could relax at the end of the day with food and drink and live music contributed to a convivial atmosphere. 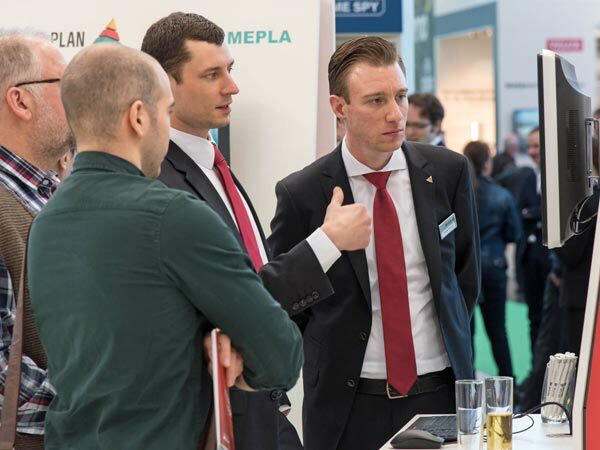 The show – CAD-PLAN’s twelfth participation in the FENSTERBAU FRONTALE – again proved to be a big success. The quality of the contacts continues to be high at this exhibition. The CAD-PLAN team is already looking forward to meeting customers and partners in Nuremberg in 2018.